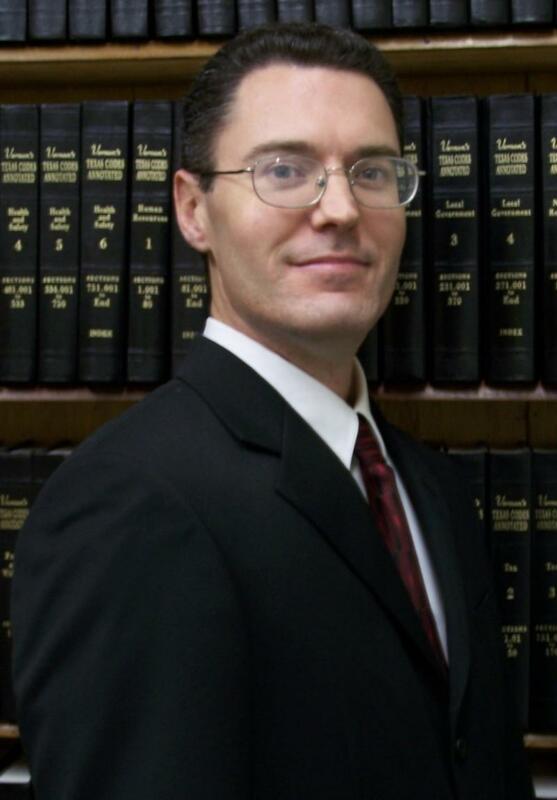 Welcome to the Law Office of Brian D. Kennemer! We are committed to providing excellent service to foster positive solutions for our clients. Our law firm practices in the areas of Adult and Juvenile Criminal Defense, Real Estate, Business Law, Litigation, Wills and Trusts, Guardianships, and Probate. We offer our clients aggressive yet ethical legal services at reasonable rates. Copyright 2009 Brian D. Kennemer. All rights reserved.